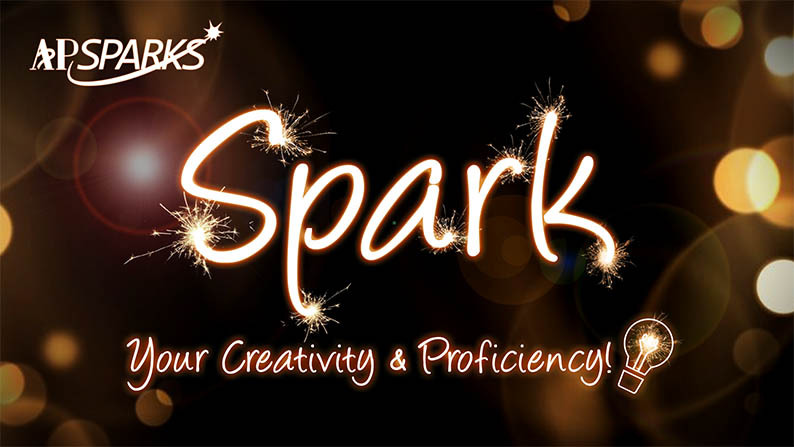 APSPARKS.com, a ABA resource website aims to spark your creativity, and spark your very own unique programming ideas for different children with autism using a more progressive style of ABA. APSPARKS Trial Version is now available for register. 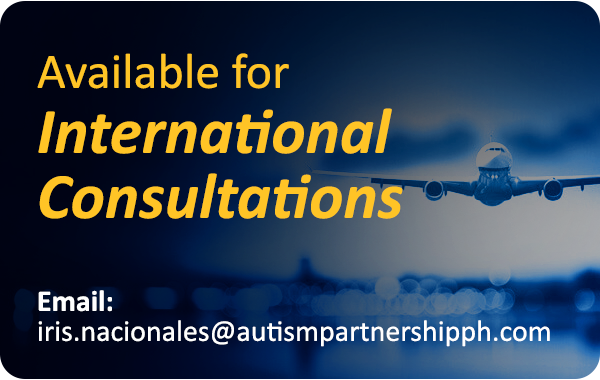 Click below to REGISTER FOR FREE access to exclusive ABA contents. LIKE our facebook to follow the updatest news! 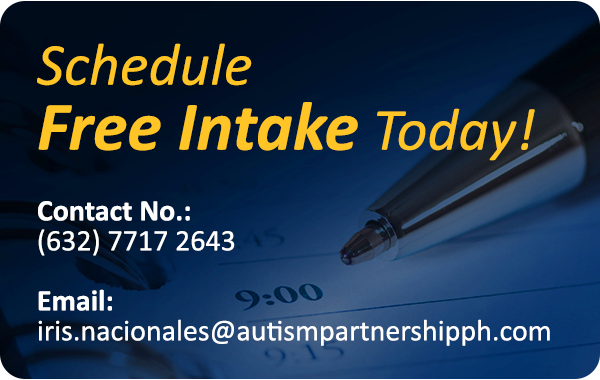 The website lists over 400 training videos, 100 ABA articles and 60 ABA Material Templates. 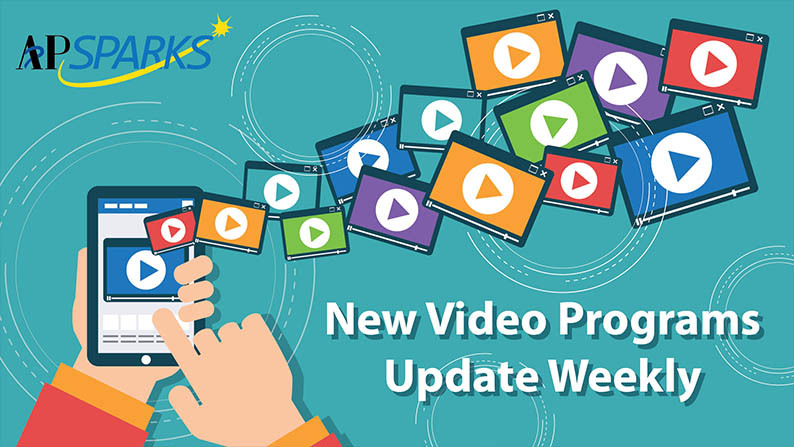 New video programs update weekly. 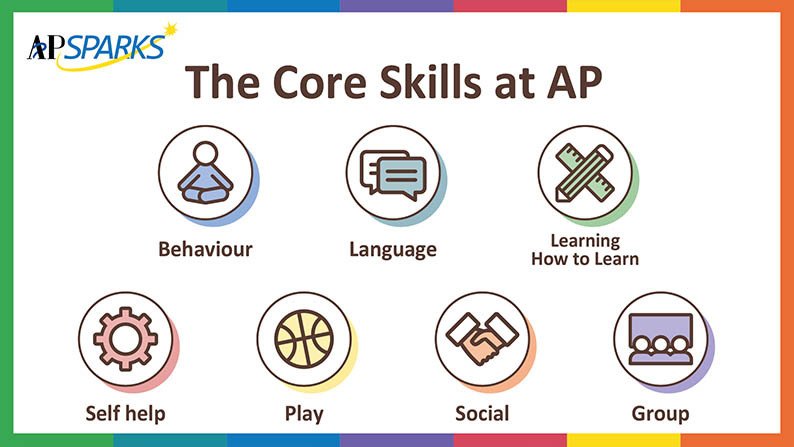 We emphasize on teaching children with ASD the 7 core skills, including, Behavior, Language, Learning How to Learn, Self Helf, Game and Social.